Baby Boomers are putting a new twist on retirement. 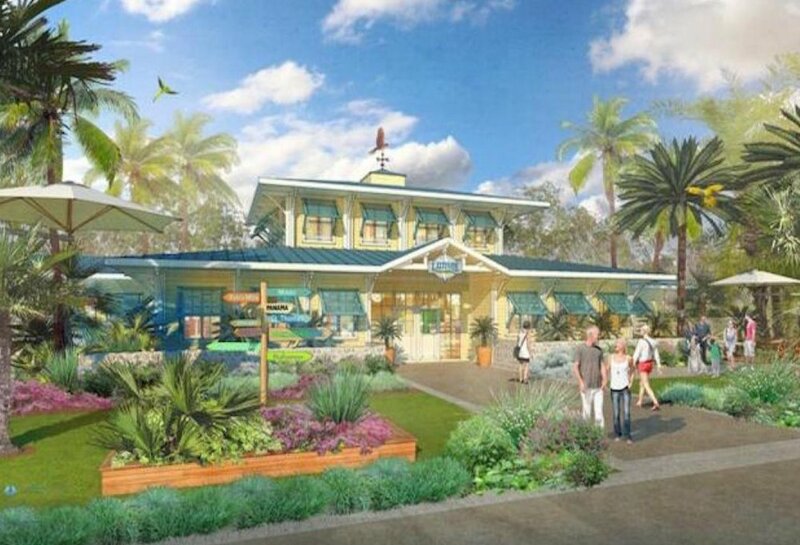 One of their musical icons, Jimmy Buffett, is opening a creative type of retirement community, which will be named after his hit song, Margaritaville. The new retirement communities will be designed to create the laid-back, casual lifestyle which many Baby Boomers desire. These active adult communities are being built in conjunction with developer Minto Communities. The first one will be opened in Daytona Beach, Florida, with the sales office opening in fall 2017 and will be named Latitude Margaritaville. The second one will be built in Hilton Head, South Carolina and is scheduled to have its sales office opened in 2018. If these are successful, more are likely to follow. Many of the features in this $1 billion neighborhood will be similar to what Baby Boomers have come to expect in similar active adult communities in Florida and other retirement hotspots. There will be approximately 7,000 homes. Community amenities will include a spa, lap pools, fitness facilities, retail shops, a band shell for live outdoor entertainment, and a free shuttle to Margaritaville's own private beachfront club. Residents will be allowed to drive their personal golf carts throughout the community. This will be a convenient way for them to access some of the Margaritaville themed restaurants, including Cheeseburger in Paradise and the Five O'Clock Somewhere Bar ... the perfect places to look for that "lost shaker of salt." The idea is to create a fun place to retire. The developers hint that Jimmy Buffett himself may show up for an occasional concert. If the song lyrics are not enough to inspire you to want to live there, residents can choose from two and three bedroom house plans which are priced from the low $200,000s to the mid-$300,000s. All of the styles include dens and garages. The community promotes their houses by describing them as "your new home in Paradise." Buyers may want to ask if each home comes with a bottle of tequila and a free blender! If not, be sure to bring your own along. You'll fit in just fine. If you are interested in learning more about other places to retire in the United States or overseas, financial planning, common medical issues, Social Security, Medicare and more, use the tabs or pull down menu at the top of the page to find links to hundreds of additional helpful articles. Photo credit: Margaritaville Twitter page.